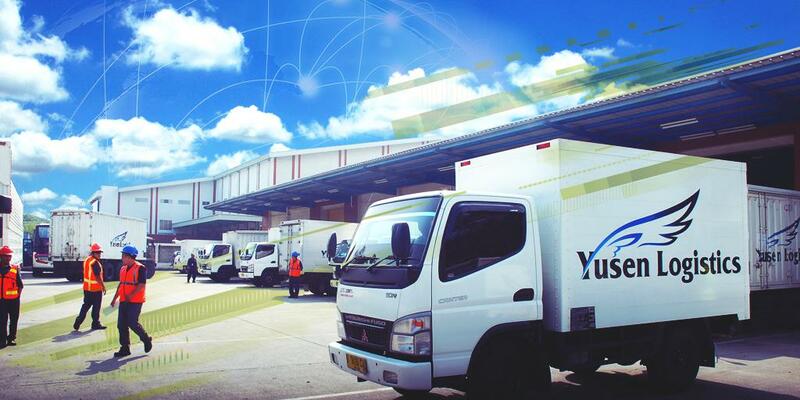 T2G delivered specialized IP surveillance systems, PEZA-compliant structured data & voice cabling, warehouse WiFi solutions, private wireless networking solutions, and premium broadband to hard-to-reach territories of Yusen Logistics Philippines. T2G’s responsive managed services brought about significant increase in time-to-implement IT infrastructure build for their warehouse development projects. Yusen Logistics Philippines is a supply chain management company headquartered in Sucat, Paranaque. Yusen is also a strong player in the international freight forwarding market, both in air and sea. They have a dedicated contract logistics division that can handle both bonded (PEZA), and non-bonded (non-PEZA) or regular transactions. Certified under ISO 9001:2008, Yusen Logistics Philippines provides high quality of service that aligns with globally accepted standards in logistics management and operations.